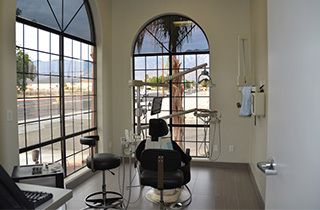 As a practice, we are true believers that preventive care and education are the keys to optimal dentalt health. We strive to provide "dental health care" vs "disease care". That's why we focus on thorough exams - checking the overall health of your teeth and gums, performing oral cancer exams, and taking x-rays when necessary. 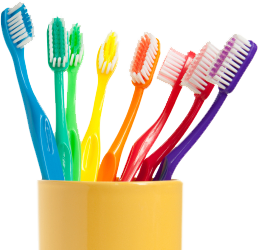 We also know that routine cleanings, flossing, sealants and fluoride are all helpful in preventing dental disease. Not only are we focused on the beauty of your smile, we're also concerned about your health. A review of your medical history can help us stay informed of your overall health, any new medications, and any illnesses that may impact your dental health. 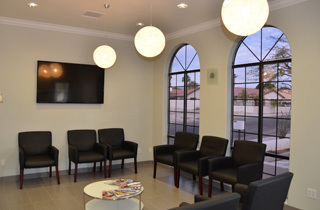 Our office welcomes most dental insurance plans and Denti-Cal, and our insurance and payment coordinator will be happy to assist you in determining what type of benefits are available to you through your insurance plan. Payment arrangements for account balances are due at the time services are rendered, so please bring your insurance card with you to your first visit. We accept many forms of payment, including cash and most major credit cards. You can also speak with our office administrator about flexible payment options available for major dental services. If you have lingering questions concerning the financial aspect of your visit, our office administrators are con-hand during our regular business hours to answer your questions and address your concerns.